For the skeptics Bhagwan Sri Sathya Sai Baba is a magician. For those seeking social good, He is a great humanitarian, healer and inspiration. For His millions of followers worldwide, He is the path to their lasting peace and joy. But in reality, who is Sathya Sai? Dive deep into His actions as the author takes you through the real life impressions of His Divine presence in the lives of those who have seen Him and touched Him. 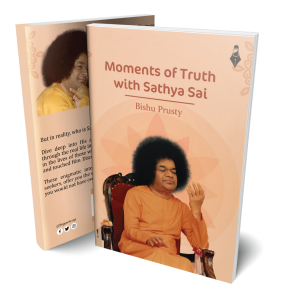 Discover the mystery that Sathya Sai is. 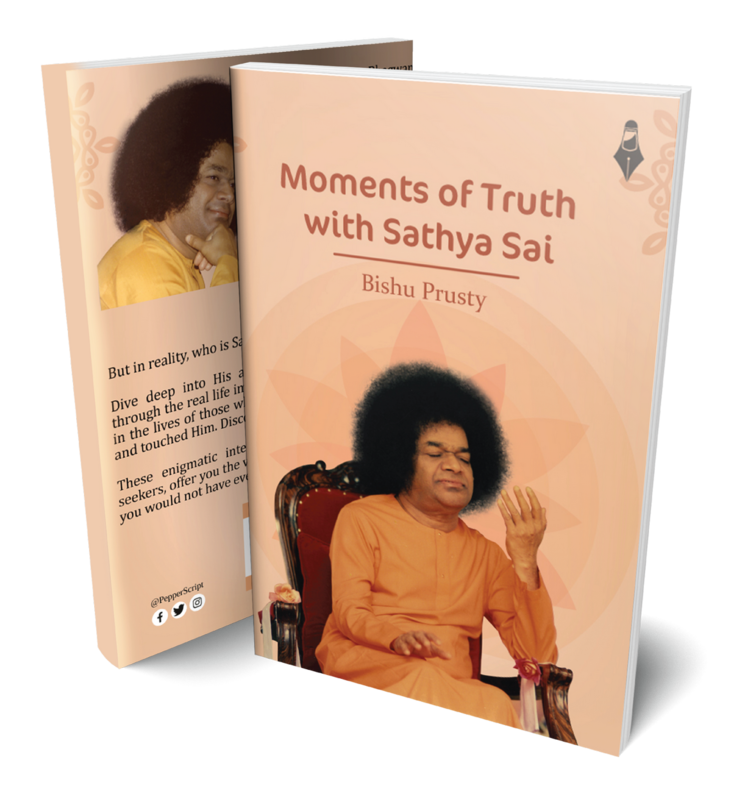 These enigmatic interactions between Him and His Seekers, offer you the vividness of truthful moments that you would not have ever known otherwise.